On Day 20 we have four awesome bundles courtesy of our friends at NZXT. 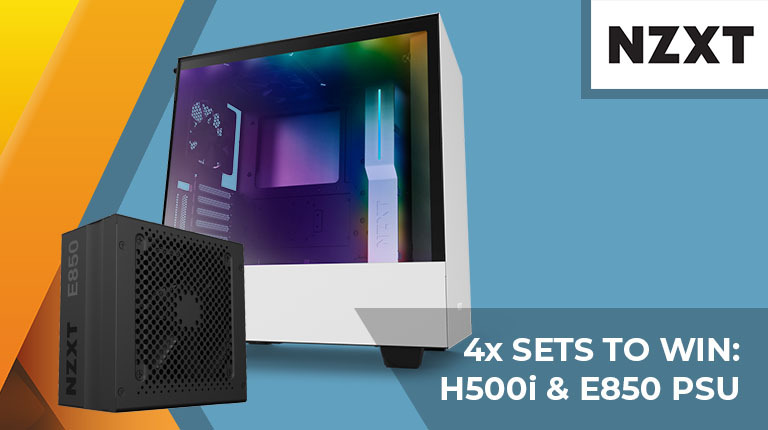 Each of our winners will bag a H500i mid-tower chassis and an E850 digital power supply! The competition winner will be picked at random from all eligible entries that arrive by 09:00 London time on the closing date, January 5, 2019. The prize is one of four NZXT H500i chassis and E850 PSU bundles. Really have to commend the quality of this years prizes :iloveyou: I hope those who win appreciate the efforts made! I agree, the prizes this year have been fantastic. Many thanks to Hexus and NZXT for this one.